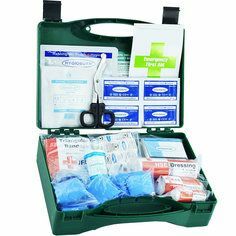 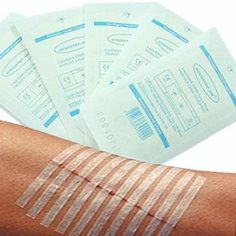 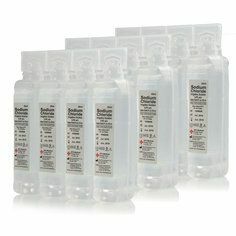 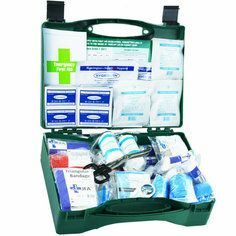 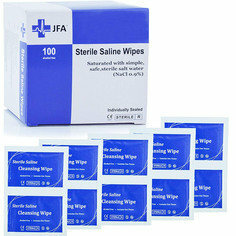 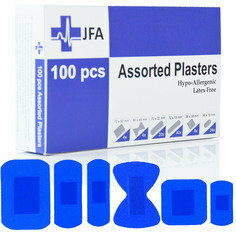 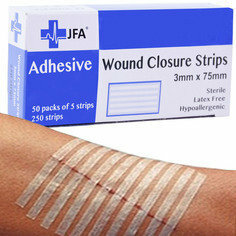 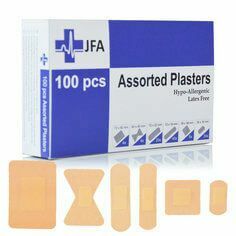 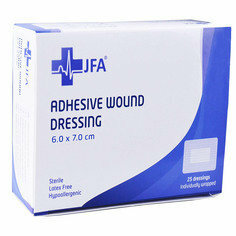 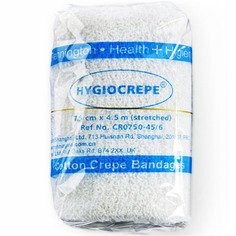 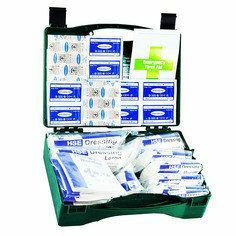 A wide selection of workplace first aid kits! 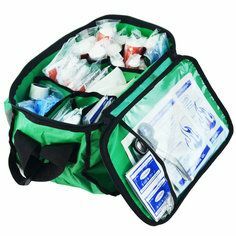 Sports kits for football, rugby, hockey, swimming & more! 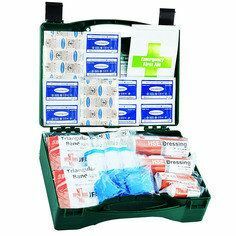 Classroom, science lab, & school trip first aid kits!